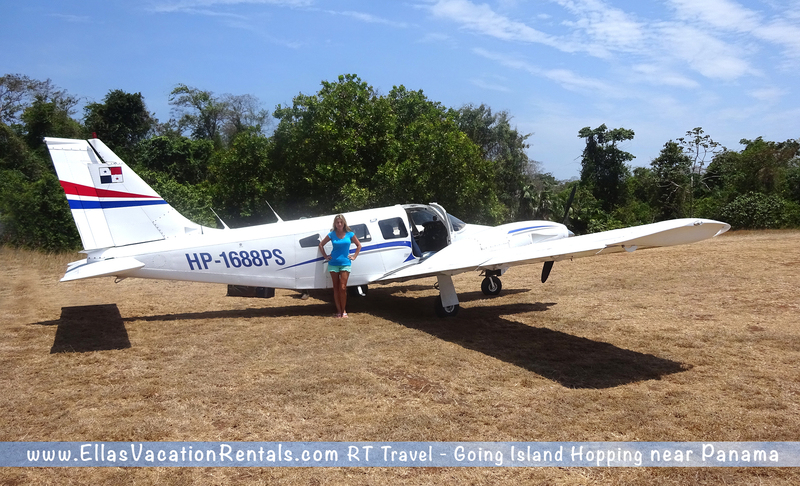 Visit Panama! Once again, I just got back from my travels. Tired, JetLag, load of work piled in…the usual feeling after you get home. Nevertheless, the trip was amazing. The trill of Canopy Zip line at Colon, Panama was worth of traveling to. 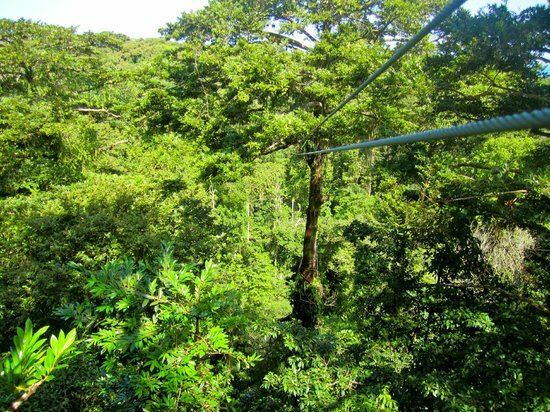 This ZIp Line rapidly gaining a reputation throughout Panama as one of the finest canopy tour sites operating in the country. Yet, it was a very private excursion. There were no tourists. The adventure tour is made up of 9 marine-grade 3/8in stainless steel cables and 12 galvanized steel platforms. My favorite cable was, obviously, the fourth cable, which is the longest at almost 225 meters (738ft) long and ranging from 25 to 30 meters (80-100ft) high. The green lush, gorgeous trees were surrounding the cable. Visit Panama. There is something for everyone. If one wants to go to the beach, there are tons of beautiful beaches with different color of sand, white, black, pink, and gold..covered in shells, hermit crabs, and other cool finds washed onto the shore. The beauty is that Panama is located where Pacific Ocean and Caribbean seas are meet. The beaches are deserted enough to satisfy even the most extreme Robinson Crusoe fantasies.The Panama canal is actually fresh water, or at least some parts of it. 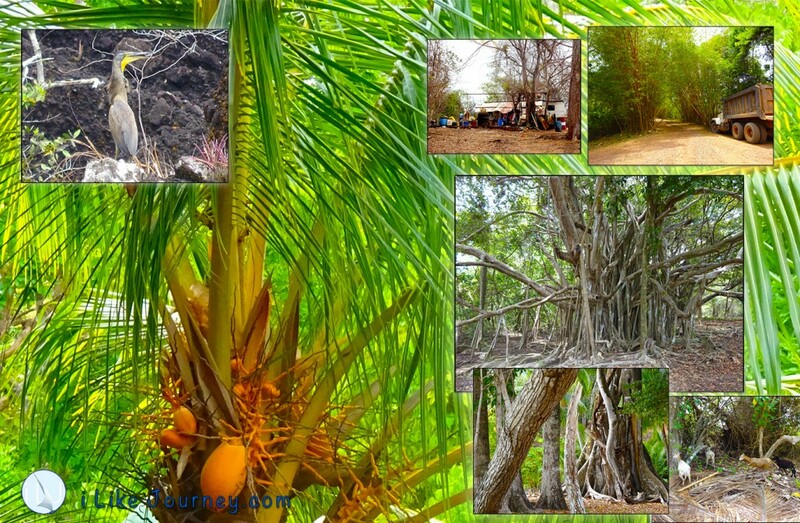 Visit Panama for its unique environment. The indigenous culture fascinates me the most. There’s no better way to understand Panama’s indigenous roots than via dugout canoe up the Chagres River, where you’ll pass thatch houses woven deep into the jungle before arriving at Emberra village, home to one of nine major indigenous groups in the country. Visit Panama, Real Time Travel.